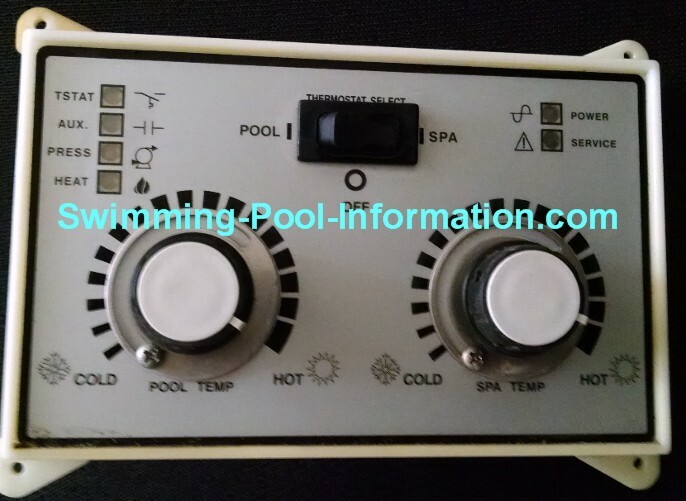 From time to time,I come across deals on equipment or just have leftover merchandise from jobs I have done so I offer them up at spectacular savings. I will usually only have one or two at these prices. 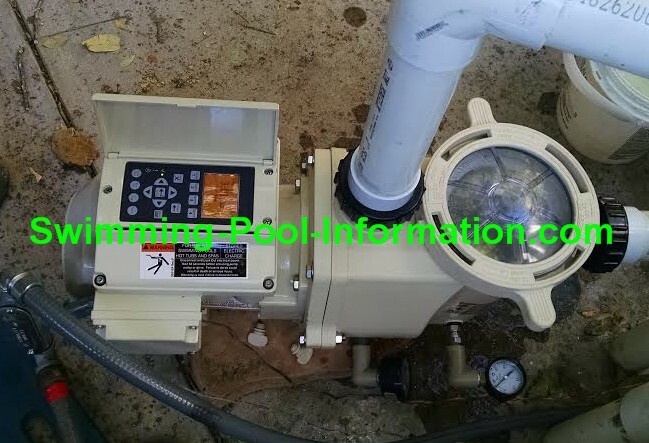 Continue reading " pool pump rebate 1000.00 DWP"
Continue reading "discount pool heaters and parts"